The Cole Porter musical "Kiss Me, Kate!" has opened its Broadway Revival. Hear Theater Critic Howard Shapiro's review of the new production of the 70-year-old show this week on In a Broadway Minute, Friday (3/29) at 8 am and Saturday (3/30) at 10 am. 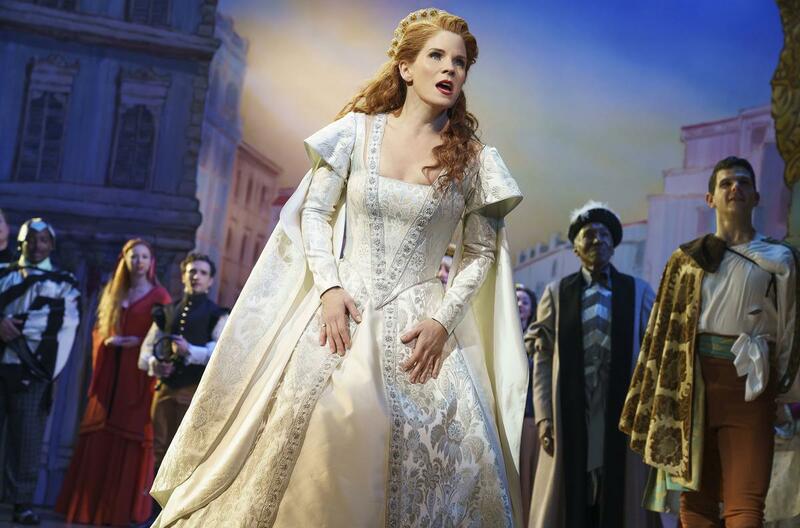 Kelli O'Hara in the Broadway revival of "Kiss Me, Kate!"